Alvear Fino C.B. 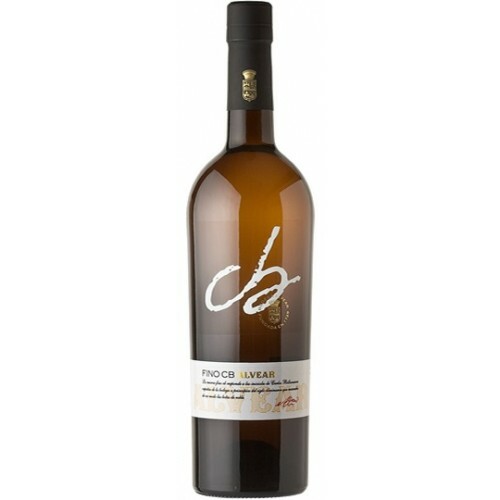 Montilla-Moriles presents delicate almond and floral tones. Whilst on the palate, a refreshing finish and softness which makes it delightfully easy to drink.